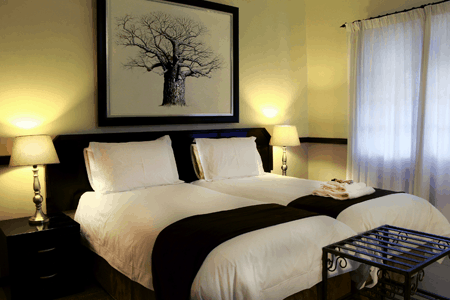 Clubview Guest House offers guests a truly home-from-home experience in comfortable Bed & Breakfast or Self-Catering accommodation. Our facilities, services and rates are aimed at the needs of the business traveller or discerning tourist seeking a more personal and homely experience without sacrificing quality and professional service. 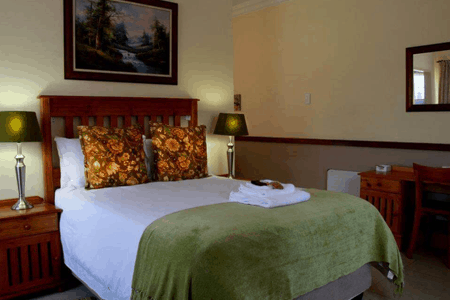 Clubview Guest House is situated in Centurion with easy access to Pretoria, Midrand and Johannesburg. Our sustained growth over the past 21 years and our high level of repeat business are a testimony to our ability to satisfy the needs of our selected market. Come and experience warm hospitality at Clubview Guest House. Contact information for transport car hires and touring.